Shortly after releasing a Huarache Zip collab , Shoe Palace has yet another Nike team up on the way to celebrate its 25th anniversary. 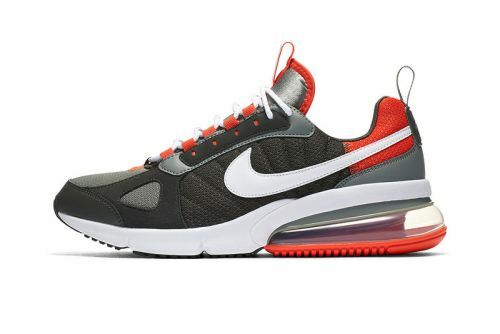 There's no denying that Nike 's Air Max 270 Futura model is clinging on to every final stretch of the dad shoe trend, and though the hybrid model gets some support with the modern Air Max 270 heel bag, the success of the model still lies heavily on the colorway. The latest scheme to fall on our radar is a polarizing "Dark Stucco/Newsprint" look, which pulls the ugly sneaker trend to its ugliest extreme.